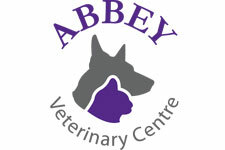 Here at Abbey Vets we are able to offer innovative laser therapy as an alternative treatment for pain, inflammation, swelling and trauma. Laser therapy is a completely non-invasive treatment that activates cells to help repair tissues. It has no side effects, and is completed in consult by our trained laser therapy nurses, with no need for sedation or clipping of the fur. It takes approximately 3-6 minutes per site to be treated, and multiple sites can be treated in one session if required. The use of laser therapy has been shown to reduce the amount of pain relief needed in these conditions. 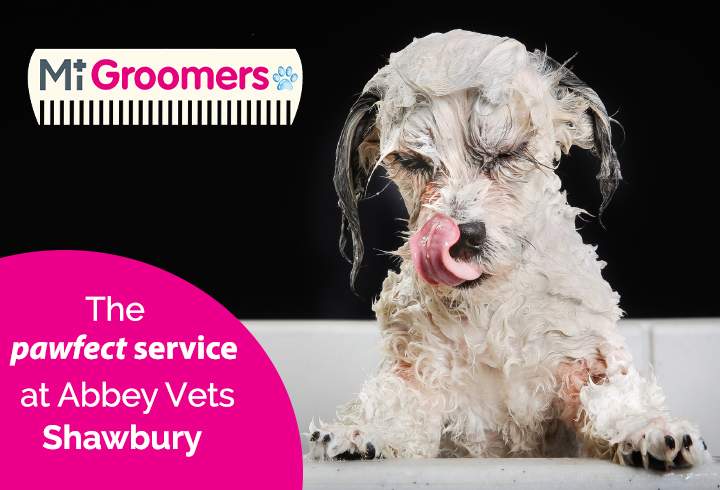 If you think your pet could benefit from laser therapy, please give the practice a ring at Shrewsbury on 01743 232713, or at Shawbury on 01939 250655.